Sentinel Times: What is Flow Chart? 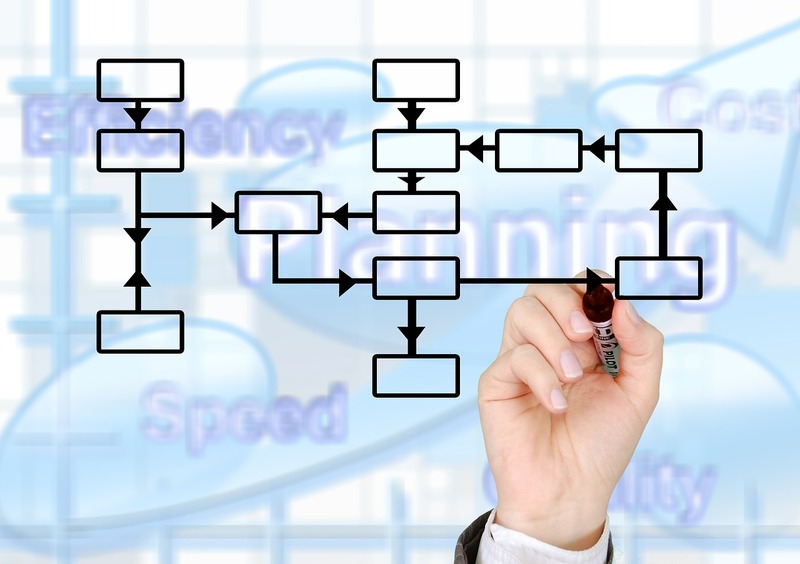 This article is brought to you by Programming Assignments Help which discuss about Flow Charts. 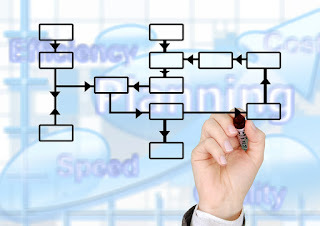 Flow charts are graphical representation of a pseudo code (Algorithm). It is mostly used in software development to explain the work flow of logic. Flow charts are graphical representation of a pseudo code (Algorithm). It is mostly used in software development to explain the work flow of logic. It is very useful in understanding of logic flow of an application. Flowchart shows every process step in detail. It shows step by step execution of a process. It helps other users to be familiar with logic flow of an application. Display "1. Register new employeen2. Confirm the monthly paymentn3. List all employee id and namen4. Exit"
Generate "nEmployee Idt NametJob TitletDaily Rate"
Generate "1. Check Paymentn2. Invoice Employern3. Exit"
Write "nNo Invoice Found !"